The Solitaire addiction will never disappear! The good old Microsoft games that many of you know, such as Solitaire, Mahjong (which is now TapTiles), FreeCell or Spider have been given a serious revamp in Windows 8.1. 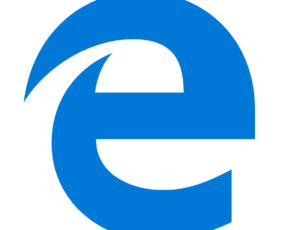 That’s why all of them look so great on your Windows 8 tablets. Now, the beloved Microsoft Solitaire Collection has finally been optimized for Windows 8.1 in the latest update. 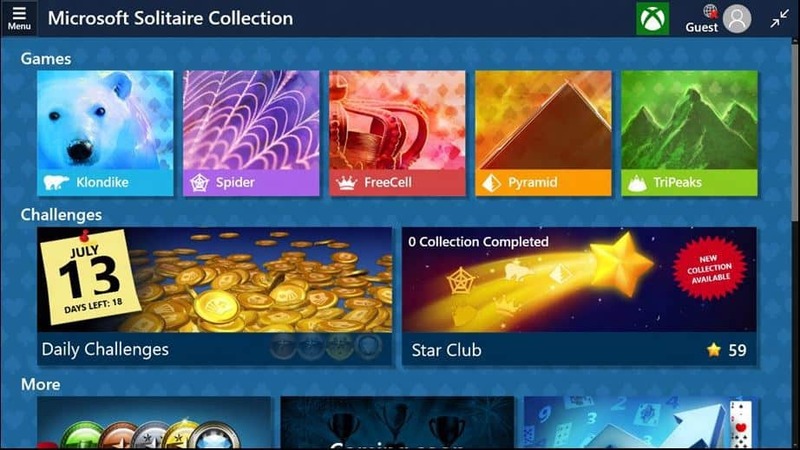 The release note for the Microsoft Solitaire Collection Windows Store app say that it is now optimized for Windows 8.1 and that general bug fixes and optimizations have been put in place. Also, the ability to reset the game statistics has been added. But what I know is that the release note don’t cover what the users are saying. So, looking through the reviews I’ve seen that many of the sound problems with Microsoft Solitaire Collection after the upgrade to Windows 8.1 have disappeared, as well as other crashing problems. 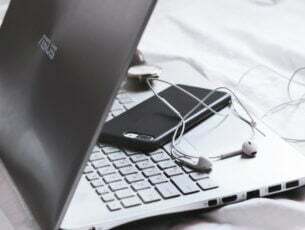 The Microsoft Solitaire Collection should come built-in with your Windows 8.1 system, but if it is not, for a certain reason, then follow the link from below to download it. 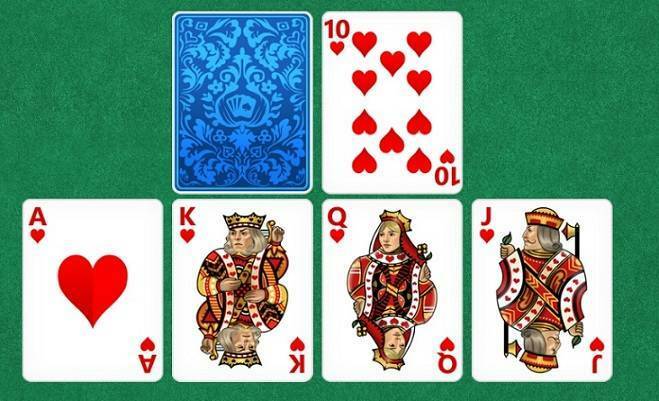 After this optimization that continued Microsoft’s old games revamping processes, Redmond giant has released iOS and Android versions for Microsoft Solitaire Collection. Apparently, there are many users that still like these games and want them functional on other devices. However, after this optimization many issues still occurred, for example, display issues: driver errors caused by Pyramid and Tri Peaks for Intel Graphics based users or blank board appearing in daily challenges window. But do not worry, Microsoft fixed these glitches and now you can play Solitaire collection without any problem.